Do you believe making a news or magazine website it easy nowadays? Believe yourself and start developing your own website, that is easy and you can do it yourself. 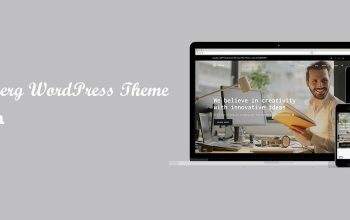 If you are planning to make an awesome News or Magazine website, you can choose WordPress CMS and you can get Free WordPress Magazine Theme to make your marvelous website. A true reality of today is most of the bloggers, website developers and owners, as well as newcomers, want to develop their website in one of the top and popular CMS i.e. WordPress. 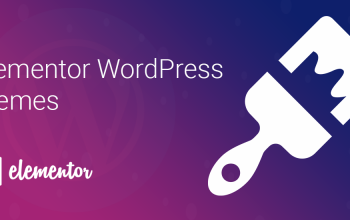 WordPress is one of the powerful tools to develop the stunning, flexible and amazing website. Even if you are new in web development, you can choose WordPress because using WordPress is easy. WordPress powered more than 30% in the web world and more than 45% in total Content Management System ( CMS ). So, there is no any alternative besides WordPress to make any type of website like e-commerce, news, blog, magazine, corporate etc. If you already decided to make your own news and magazine website or want to redesign your existing news portal, you can choose the Elegant Magazine Theme. This free version theme is really awesome. Here we are going to elaborate the features and flexibility of this theme. Elegant Magazine, a free version of news and magazine theme is elegant and minimalist in design. This template is predominantly designed for a web news portal and magazine with an immense research on contemporary online newspapers. 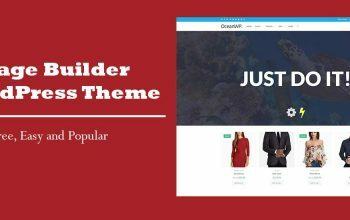 With the help of available live customizer options and custom widgets, you can choose any of the layouts as a trending news journal, modern fashion magazine, travel blogging & magazine, clean and minimal news sites, blogging site and even more. As name stated, Elegant Magazine is really cool, smooth, lightweight and clean theme. Highly crafted theme options on this theme, added custom widgets and managed typography are the best part of this theme. Live customizer, SEO friendly codes, translation ready codes are some best part of this template. Moreover, there are some more useful features in this free WordPress magazine theme Elegant Magazine. We will explain all the best features of this theme below. 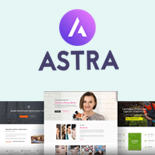 Want to make your website like the demo? 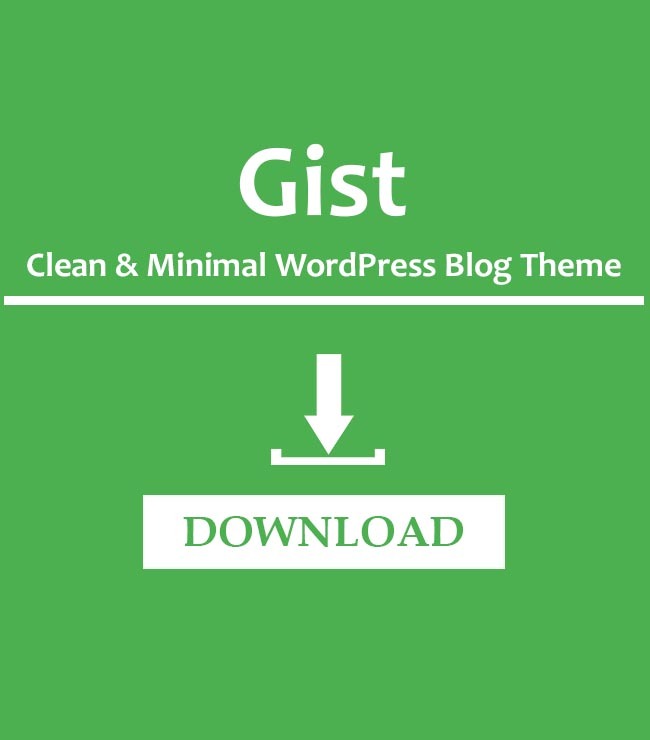 If yes, this theme comes with one click demo import features. You can just install One Click Demo Import plugin and import the dummy data easily. After a few minutes, your website will look like the demo. Isn’t that amazing? You don’t need to worry about the layout to make, you can simply change the contents our there. It’s so simple. Besides this, there are so many features available in the customizer. Check all options and customize your website. Some more features are available in the premium version as well. You can check the widget settings from Appearance > Widgets. Put the available widgets on respected widget area to show the content using the widget. As a name stated in the widget, you can easily know what will they do. Isn’t it’s cool? Even a free version of the theme has 5 different demos? You can make home page and inner pages easily in a different layout. As demos says, you can make magazine, news, online portal, blog as well as e-commerce sites. So, this theme is really incredible. You can create 4 different menus and assign them to 4 different location. Check available menus location from Appearance > Menus. AF Themes team has a very dedicated support team and they will provide you the best support ever even in free version. Try their support in case of the problem, you will get the response from them immediately. You don’t need to pay anything extra for the free version. You will get free support and updates lifetime. Looking for added features, more dedicated support, and regular updates? Premium version has some best features and you will love it more. Check free and premium version differences from the below table. SEO friendly and many more. 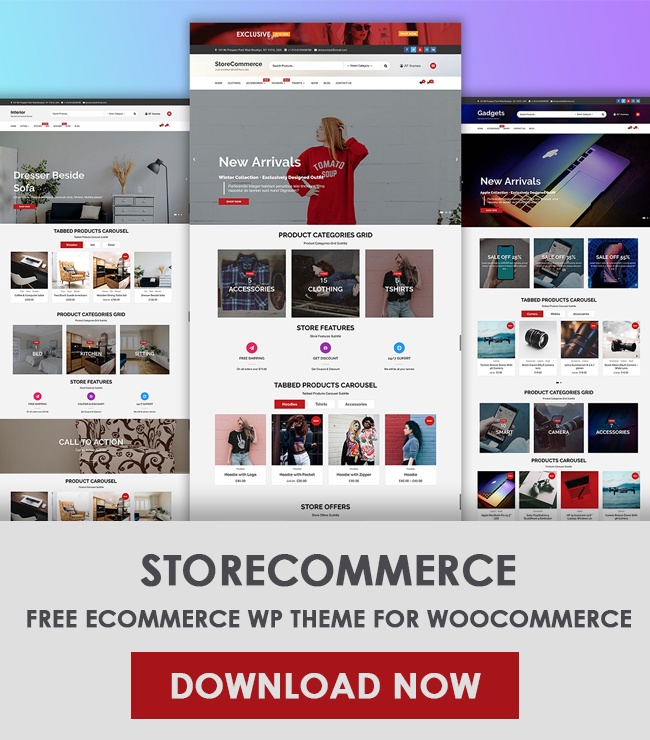 After reading all the above features and flexibility about the theme, I think you will definitely go with this theme. Are you using any free WordPress magazine theme and you are loving it? Kindly let us know, we will prepare next post of that theme as well. Maybe visitor will love that template too.